MultiChoice on Friday morning said that it is aware that its deal with ANN7 has caused “real public concern”. As a result, the broadcaster’s board has instructed its audit and risk committees to probe the contract. 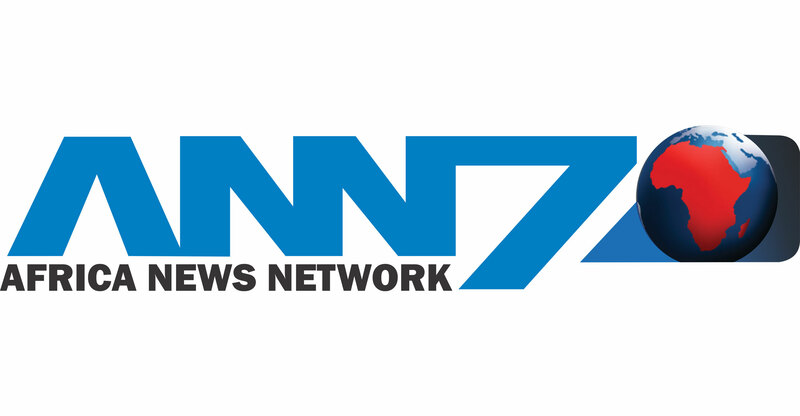 ANN7 was owned by the controversial Gupta family, which has been accused of using its close association with President Jacob Zuma to win state contracts. Zuma and the Guptas have denied the allegations of “state capture”. The Guptas sold the business earlier this year to Mzawanele Manyi, a former government spokesman, in a “vendor-financed” deal. Assess whether there has been any corporate governance failures at MultiChoice and report back to the board. Based on what is contained in that report, the MultiChoice board will take the necessary action. Assess whether the total amount paid to ANN7 is comparable to payments made for other locally produced channels with due consideration being given to the estimated costs of running a 24-hour news channel. Draw on any expertise and skills necessary in order to fulfil the mandate given by the board. Adv Kgomotso Moroka, one of the MultiChoice board members, has been asked to assist the audit and risk committees in their investigations. MultiChoice and its parent, Naspers, have faced growing calls for a probe into the ANN7 deal. The Democratic Alliance last week called on MultiChoice to publish the contracts it entered into with the Gupta-owned 24-hour news channel ANN7 along with the record of negotiations with the channel. The party wants parliament to probe the deal, said the party’s spokeswoman on communications, Phumzile Van Damme. The DA’s requests come after News24 reported that MultiChoice made a “questionable payment” of R25m to ANN7 and increased its annual payment to ANN7 from R50m to R141m. The payments were revealed in the so-called “Gupta Leaks” e-mails. “The payments came after the family seemingly assisted former communications minister Faith Muthambi in getting President Jacob Zuma to transfer certain broadcasting powers to her, something MultiChoice was lobbying the minister for,” News24 reported. Much like KPMG, McKinsey and SAP, MultiChoice only looks at setting up an investigation once the public outcry becomes too loud. Says a lot about the business. Let me guess, KPMG will be conducting the probe? So glad I am not supporting them. No, people should cancel and never go back. There are alternatives. for everything. With Netflix and and other services, I am never without anything to watch. In fact, most days I flick through the options and wonder where I am going to get the time to watch everything I would like to. No repeats, unless I want to watch it again. If our competition commission actually did something, it would be a lot easier for consumers to jump ship to another TV provider. The sport is one of the big reasons why DSTV subscribers don’t want to cancel.